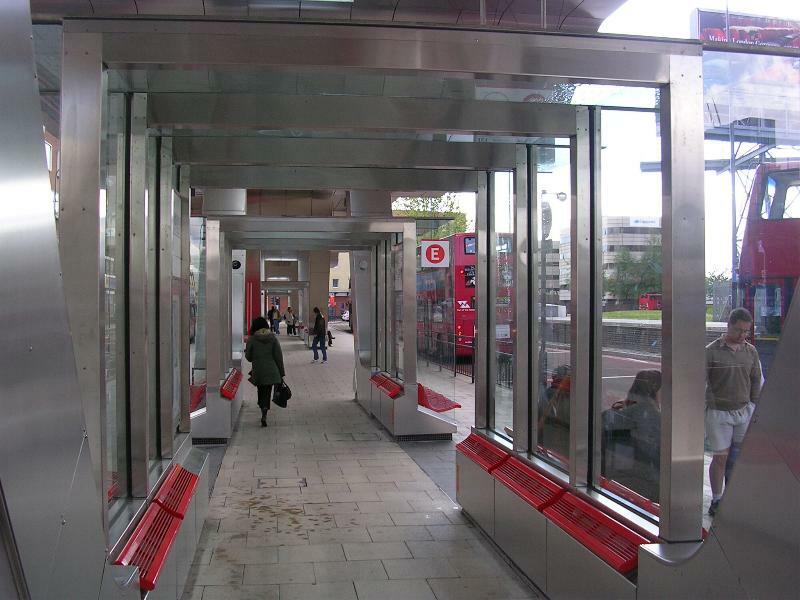 London bus stations don't often merit an article about architecture in broadsheet newspapers, but the newly opened one in Vauxhall did. 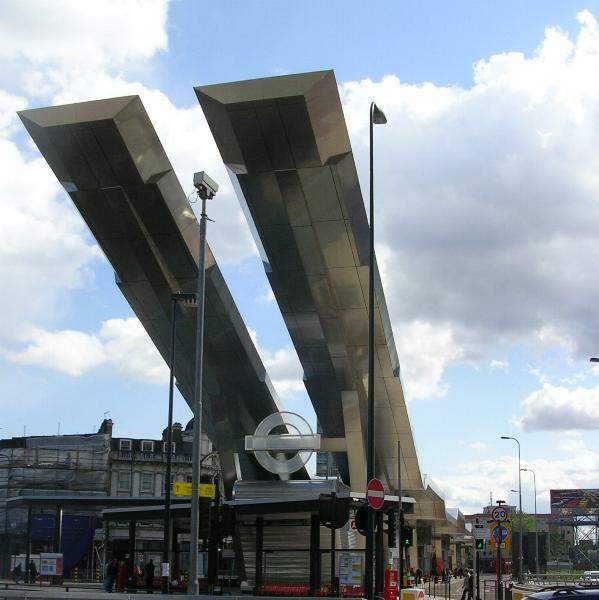 Designed by Arup, some say it resembles a ski slope [left], while the architects say it echo the swoops of the London underground network. 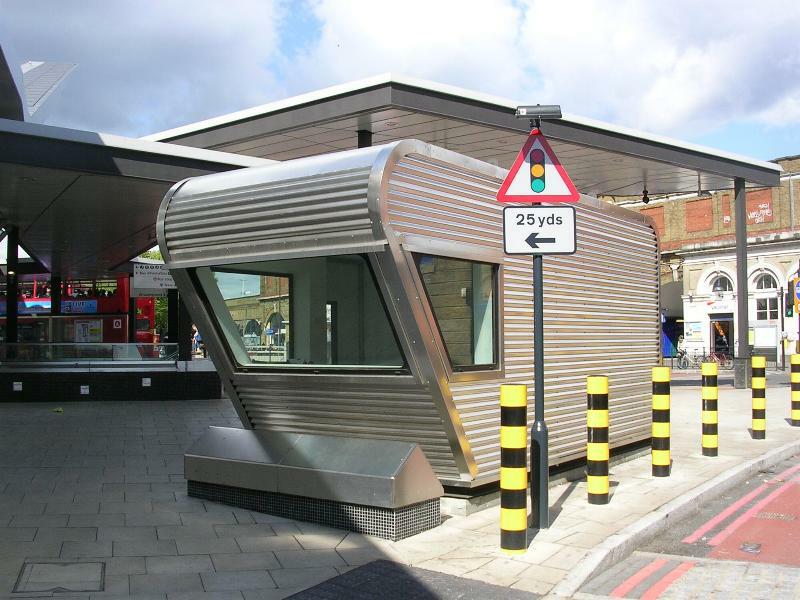 Regardless it is an impressive building - a long ribbon of steel [above left] with unusual building structures [top right], safe walkways [above right] and good signage [below left]. 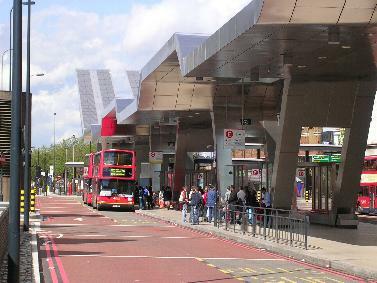 It is the second busiest London bus station (after Victoria) and is served by 2000 buses a day including artics from London Central [below centre] and ever expanding Travel London [below right]. The incomparable Woolybus website is now back for business. 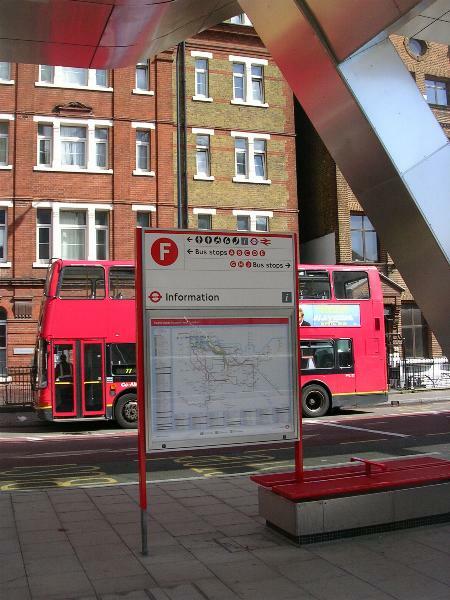 Unsure of a fleet number or a registration ? - this is the website for you ..